San Antonito Open Space will reopen along with other East Mountain Open Space properties thanks to monsoonal activity that has reduced the fire danger. 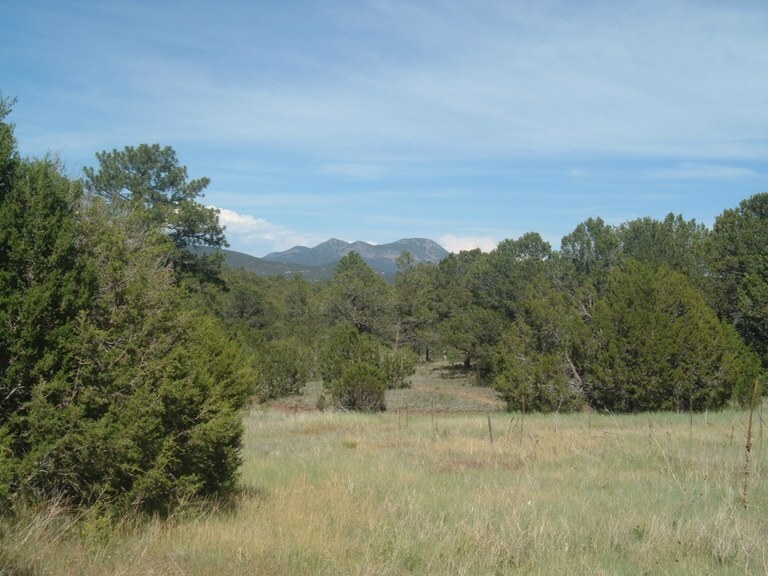 The City of Albuquerque’s Parks and Recreation Department today announced that Open Space properties in the East Mountains will reopen Friday, July 13 at 8:00 a.m. following monsoonal activity that has substantially reduced the fire danger in the area. The reopening will occur in conjunction with the lifting of fire restrictions for the Cibola National Forest and National Grasslands. City of Albuquerque Open Space properties that will be reopened include: San Antonito, Milne – Gutierrez, Juan Tomas, Tres Pistolas, and Carolino Canyon. People are reminded to call 911 if they see smoke or flames in any of the City’s Open Space properties. To report violations or suspicious activity, residents should call 242-COPS (2677).